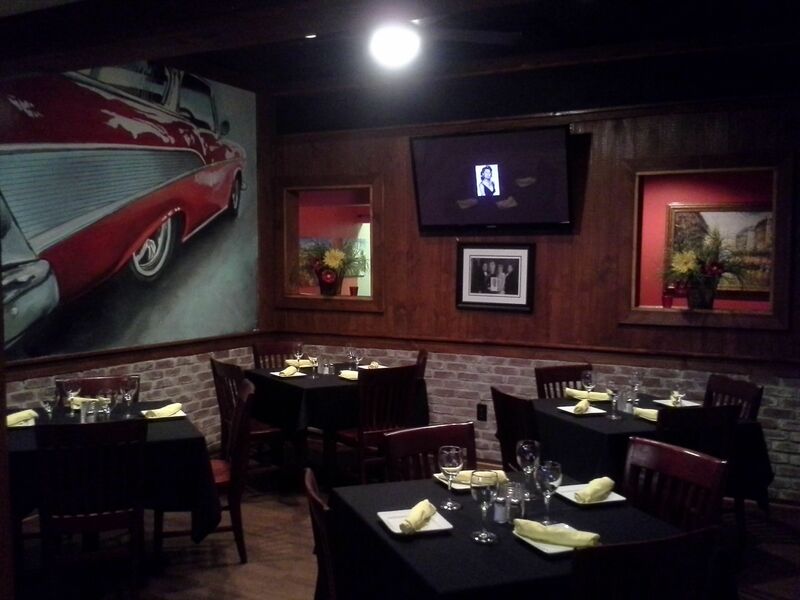 TJ's is the perfect place for your private or corporate party. 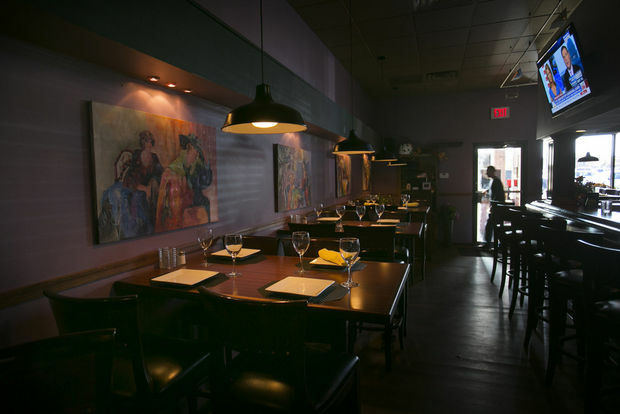 Venues include the Veranda Room, Wine Room, Chevy Room or the Main Dining Room & Bar. 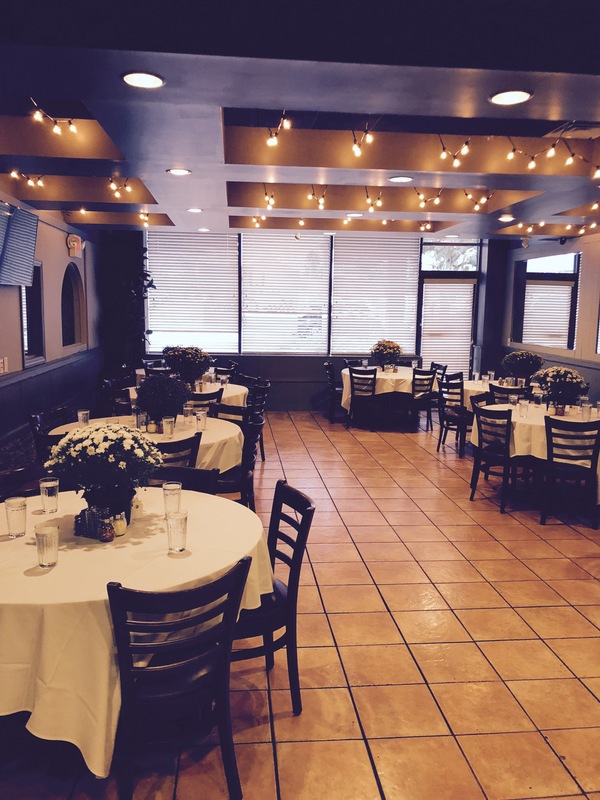 TJ's is your party headquarters set in an intimate and romantic setting with charisma and character and great background music.